The tutukakacoastnz.com website is designed and owned by Tutukaka Coast Promotions Incorporated (TCP). 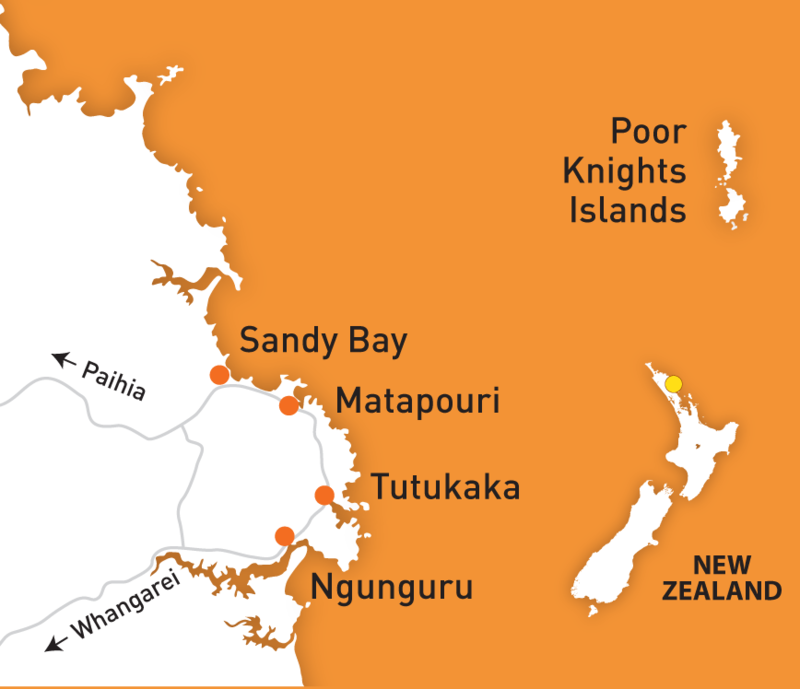 This is a society of local Tutukaka Coast businesses, primarily in the tourism and hospitality industry. Membership is open to all businesses.To enquire about membership or other TCP related issues please click here. The purpose of the site is to inform travellers about our wonderful corner of Northland and to provide a medium for local businesses and clubs to display their information. Active members of the TCP support the activities of the local society and are entitled to a page about their business, special offers and blog posts in their respective business category. They can also submit posts relating to news and recent/coming activities and links to photo galleries where appropriate. To add or change your details please let us know by email. Membership is open to businesses in the Tutukaka and surrounding areas. For more questions about payments please email our Treasurer. Please also let us know if any information is incorrect or missing so that we can keep the site accurate and up to date. Changes may take a couple of days so for urgent updates please use email and mark as urgent. Suggestions on additional information for this section are also welcome. Most of the pages of this site have been set up for comments at the bottom so browsers can add information about experiences on the coast, recommendations for other travellers or general feedback. Members of the public are invited to write blog posts and ask questions about the Tutukaka Coast. Any enquiries about the site itself or activities in the area will be forwarded to the appropriate businesses for a direct response and if generally applicable will be added to the site itself. We welcome any feedback about this site as it is an evolving project and we hope to make it as helpful and user friendly as possible for all browsers.